The Tourism Division is working with Caribbean Broadcast Network who has affiliates in Anguilla, Nevis, St. Kitts, St. Maarten, The United States Virgin Islands & The British Virgin Islands, for media collaboration with Teleislas Regional Channel – https://www.teleislas.com.co/ – the major TV Network on San Andres Island Colombia, with over 20 million Cable subscribers across the Central and South American space. Teleislas focuses its interest on researching The Heritage, Landscapes and Ethnic Cultures of the Caribbean; with a primary focus on promoting and documenting the history and culture of the islands through the production of TV Features/Documentaries for Broadcast/Distribution. The aim of the mission is to produce four Docu Features (52 minutes each) on the respective territories. The project outputs from this Teleislas Music Fest and Culture Project commands a viewership spread across Local Cable Channels and Networks from Bermuda to Jamaica, the British and US Virgin Islands, St Maarten, Anguilla, the OECS, Trinidad and Central / South American Countries, with this round of productions scheduled for broadcast between August 2019 and June 2020. 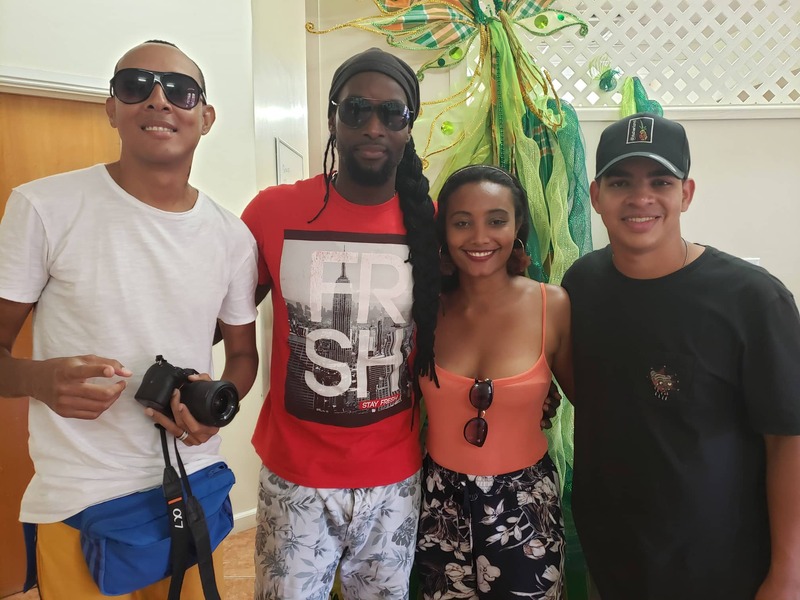 The Team is made up of the following persons whose assignment on Montserrat will span five days from April 11 – 16, 2019: Billy Francis Bowie, Adrian Arrieta Lung, Girley Ordonez Bowie, and Miguel Alvarez Herrera.